Commonly known in Korea as oksoosoo cha or oksusu cha, Korean roasted corn tea is a popular drink in the country and one you can quickly learn to make with this simple recipe. The​ tea is a mild, light tea that can be enjoyed with meals or with no food or snack at all. Wake up in the morning and have the tea as your morning beverage, or drink it on a lazy weekend afternoon after you've finished brunch. Consume it however you please, given that roasted corn tea isn't more effective on an empty stomach, as, say, green tea reportedly is. 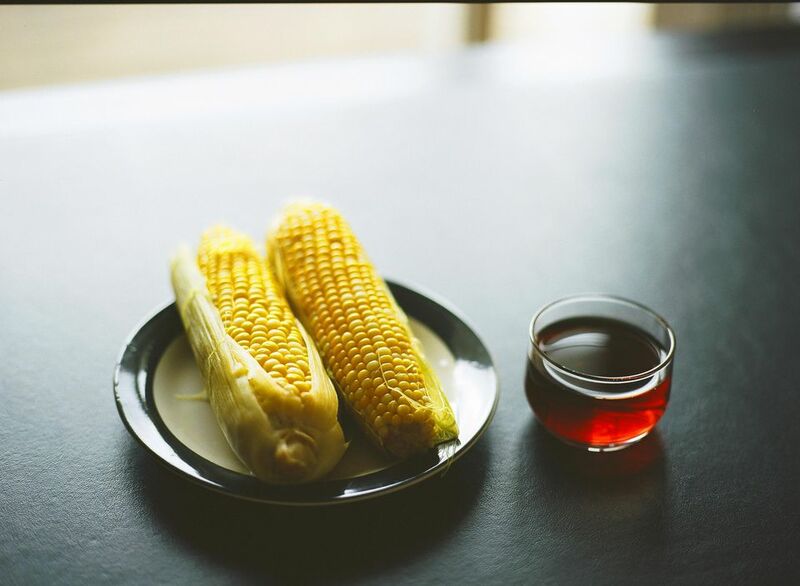 If you're interested in Korean culture and cuisine, you'll not only want to try roasted corn tea to improve your understanding of food and drink in Korea but because the beverage is said to have health benefits in addition to being known for its unique taste. Specifically, it's good for digestion and intestinal health, just as yogurt is. So, if your stomach has been troubling you, a sip or two of roasted corn tea may be the remedy. Now, let's learn how to make this distinctive Korean drink! Note: To make Korean roasted corn tea, you'll need roasted corn. The corn can be found in Korean grocery stores or those that specialize in Asian foods generally. The package may read 'corn tea' on the label, but it will be just plain roasted corn inside. If you can't find corn tea, and there's no Asian grocery store in your area, there's still hope. Order roasted corn from an online merchant that carries Korean food products. If for some reason, you have trouble finding the corn both in person and online, you can try roasting corn yourself, but that will add more time and effort to the process. To roast the corn, you'll need to get some dry corn kernels and then roast until they become golden or brown. After that, you roast the corn with boiling water, as outlined in the first step. Get a medium pot and simply bring the corn and water to a boil. This should take just a minute or two. If you're not sure if the water is boiling, look out for tiny bubbles to surface throughout. After the concoction starts to boil, you'll need to reduce the heat and simmer the liquid for 15 to 20 minutes. Put the flame on low. Strain the tea to remove the corn. When you've finished straining the tea, serve it hot, warm, or cold, however you like or the people you plan to serve it to prefer.